County Map of Florida. / County Map of North Carolina. 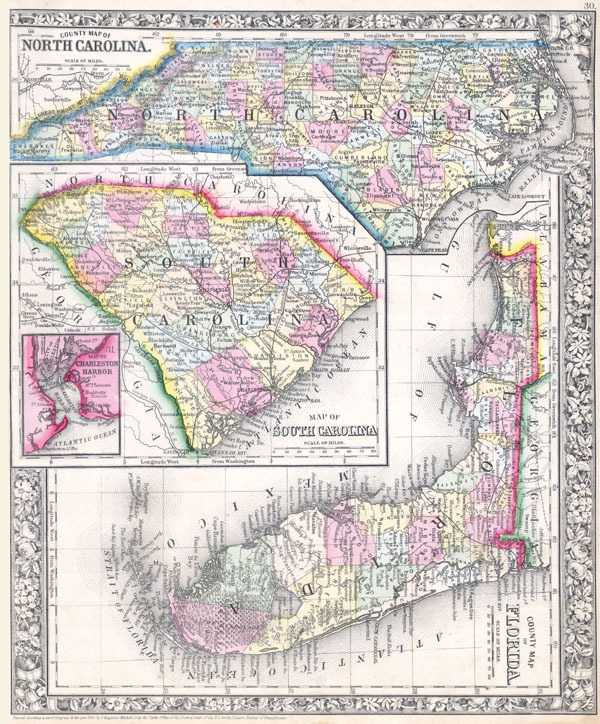 / Map of South Carolina. Phillips (Atlases) 831. New York Public Library, Map Division, 1510810.